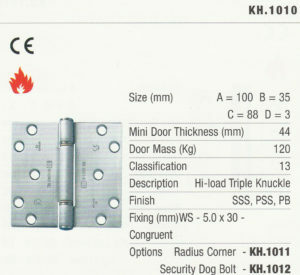 The hinge is pivotal to all door operations: it needs to be strong enough to hold the doors in place, and be hard-wearing to ensure doors open and close safely. 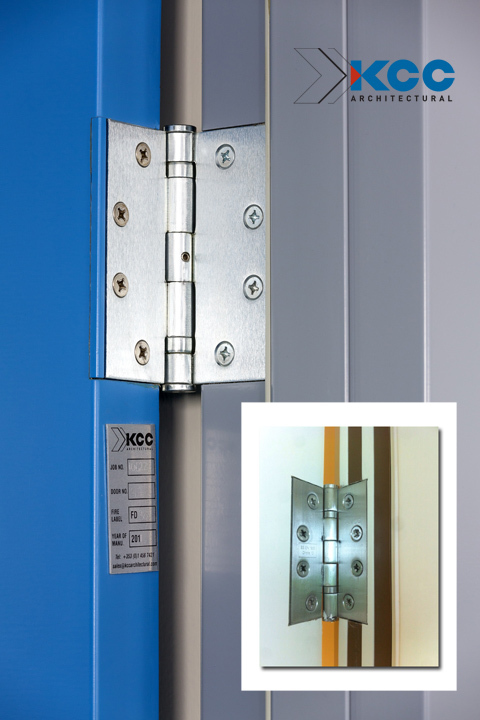 When fitted the hole positions and durable fixing help to spread the load on door frames providing safe access and egress for all door users. 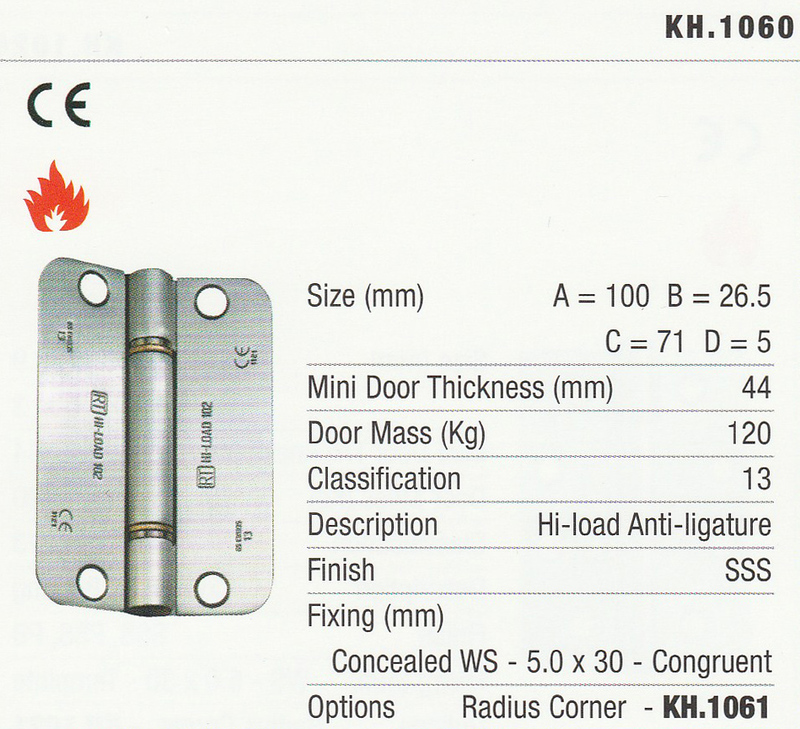 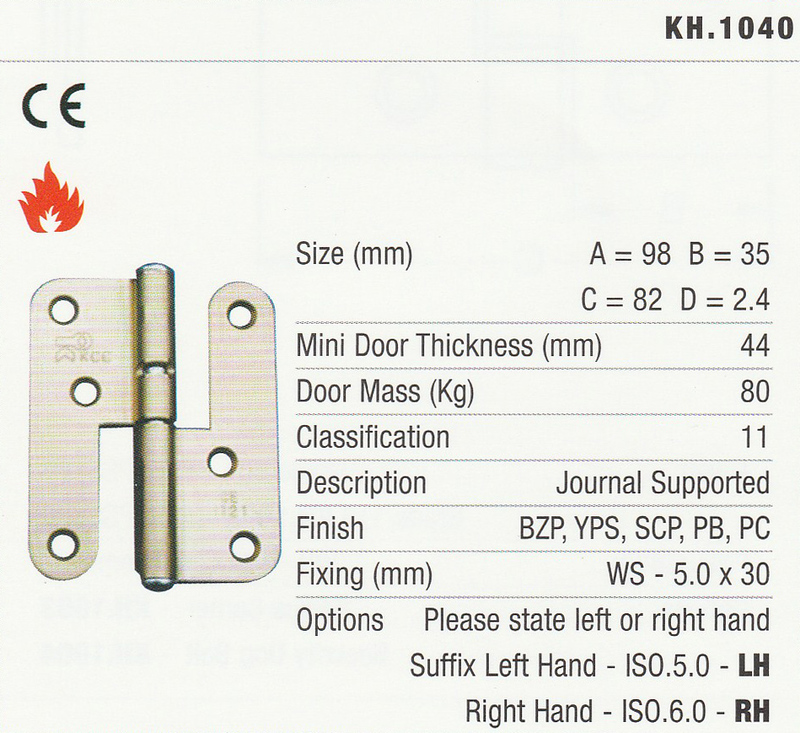 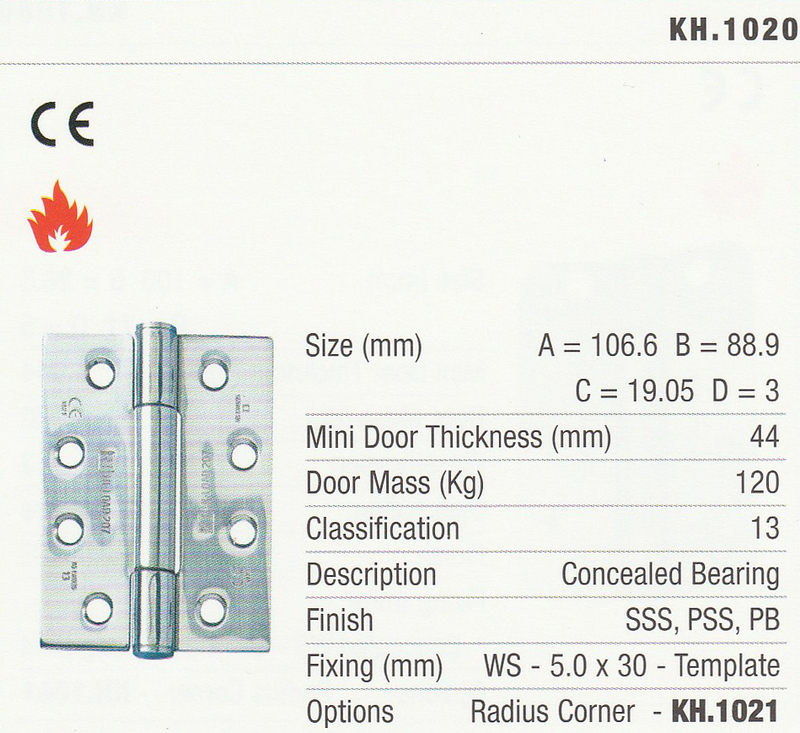 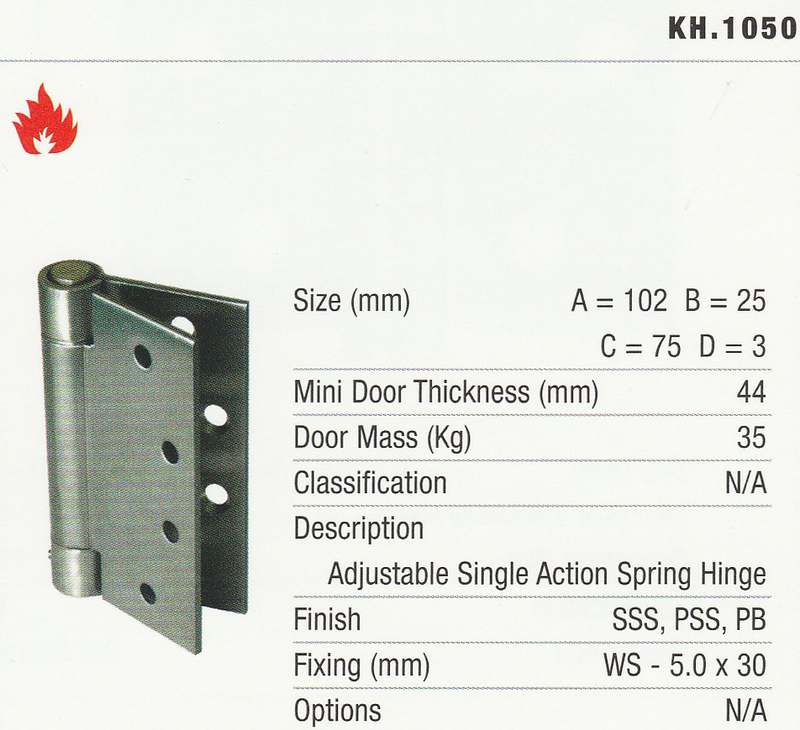 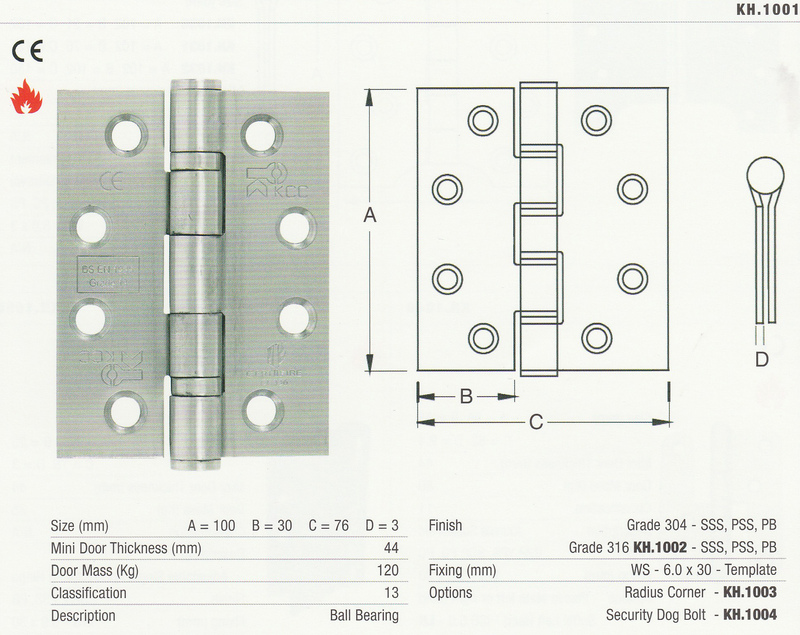 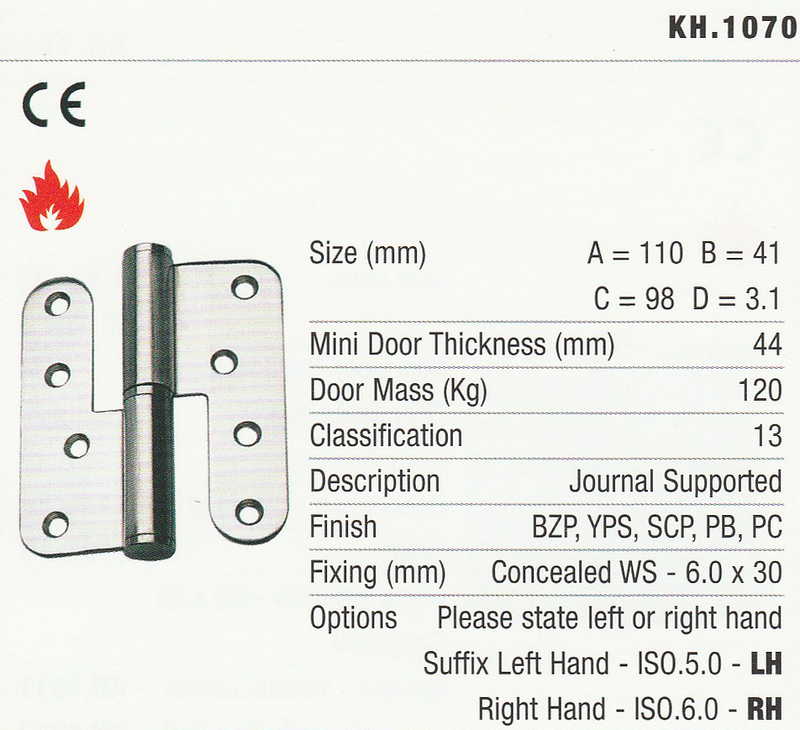 When it comes to determining your hinge specification, there are a number of technicalities to consider: please click here to download ‘KCC Architectural – Hinges, Technical Considerations’. 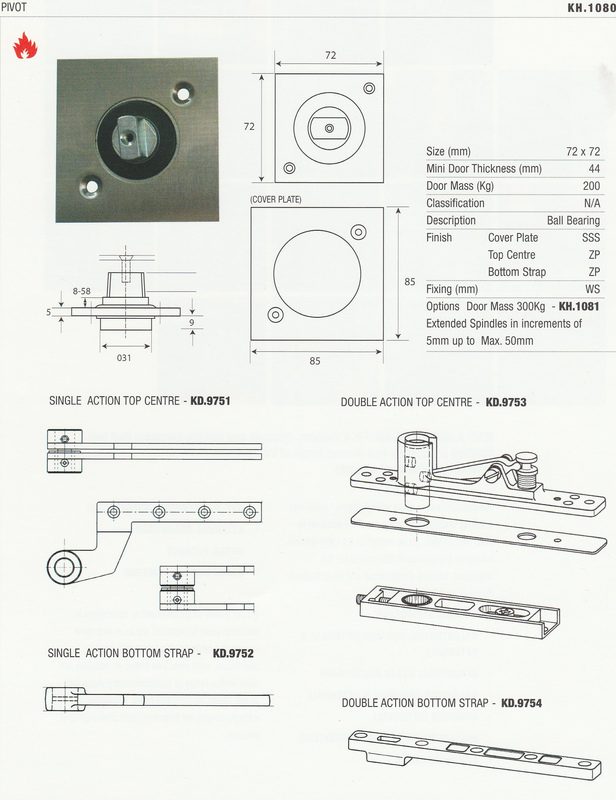 KCC Architectural stocks a wide range of hinges, from double action pivot sets for the emergency release of doors, pivot reinforced hinge sets and projection hinges to security bolts, hinges with square or rounded corners or anti-ligature knuckles and weather resistant hinges.